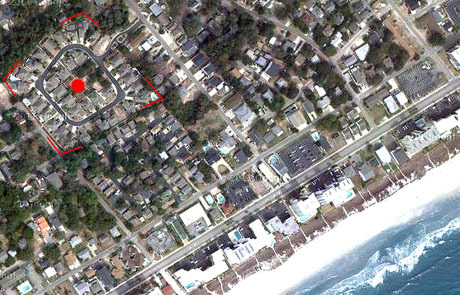 Windy Hill Beach is a residential section on the far south end of North Myrtle Beach which extends to Barefoot Resort and Barefoot Landing, and borders on several restaurants such as Olive Garden, Joe's Bar & Grill, Cracker Barrel, and the North Beach Plantation community. 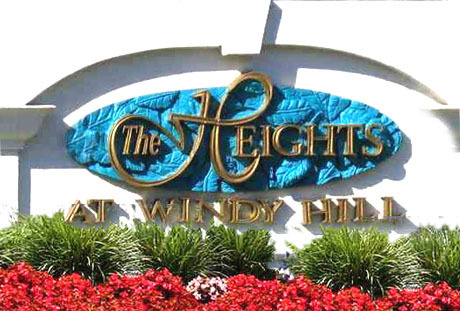 The Heights at Windy Hill is a small gated community near the border on 43rd Ave South, several blocks back from the beach. The homes in the Heights are detached garden-style homes with small, maintenance free yards, and private patios. 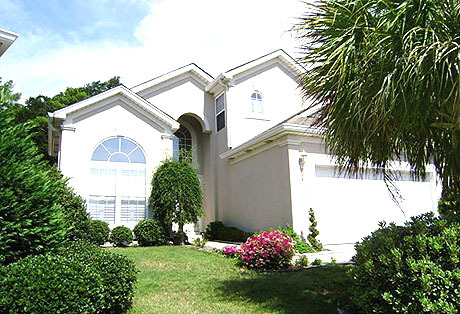 Stucco walls provide privacy between the homes and add a unique look to the community. Very small HOA fees include the grounds and yard upkeep. You're just a short walk or golf cart drive to the beach, and so convenient to all the nearby dining and shopping. Perfect for the beach lifestyle, this neighborhood of mostly 3 and 4 bedroom contemporary homes comes in a variety of floor plans and in sizes ranging from to 1,500 to 3,000 square feet. Most Windy Hill Heights homes are from 10-15 years old and priced between $200K and $250K. Convenient to the unique shopping, dining, and entertainment experience of the world-famous Barefoot Landing as well many great local golf courses, there’s never been a better time to invest in your future with a home in the Heights at Windy Hill. This is a very small subdivision and it is rare to find one listed for sale. There are occasional lots and homes, so if you are interested in the Heights at Windy Hill, it may be better to call or email us for more information. 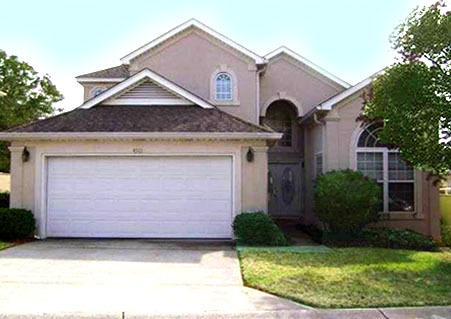 Search the Myrtle Beach MLS or browse through the available homes for sale there. Listing courtesy of RE/MAX Southern Shores NMB , Kirk Nobles. Listing courtesy of RE/MAX Southern Shores NMB , Roz Murray.